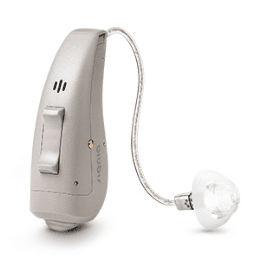 Groundbreaking design: Styletto's industry-first slim design was created to give people with hearing loss a different option from the traditional hearing aid shape. 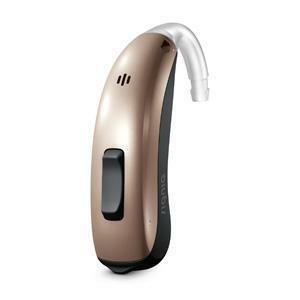 Sleek and discreet, these modern-looking devices come in three stylish color combinations. 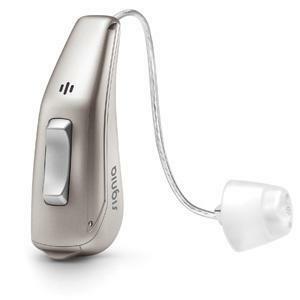 TV - With StreamLine TV, audio from your television can befed directly into your hearing aids in Dolby® Digital stereo sound. 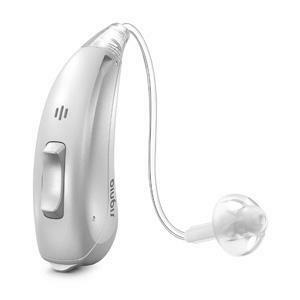 You can easily stream and adjust the volume through the myControl™ App. 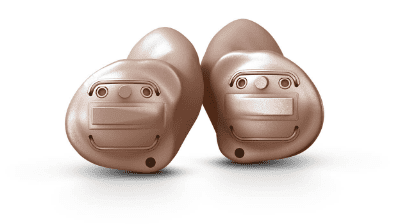 Hear without strain. 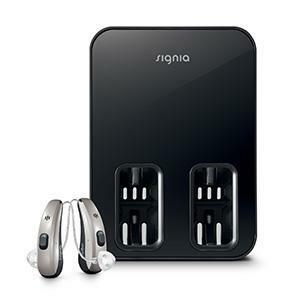 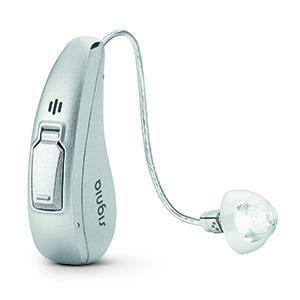 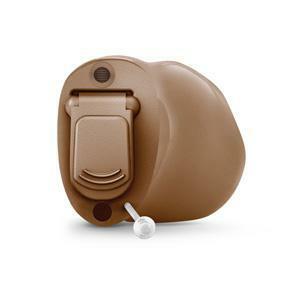 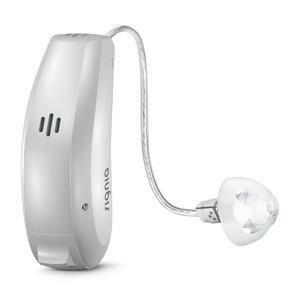 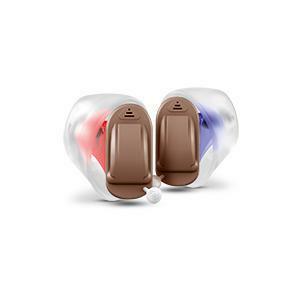 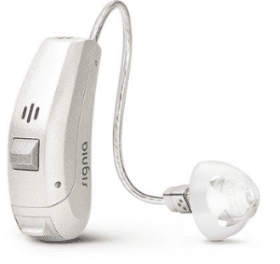 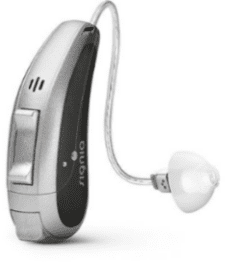 primax Star hearing aids single out a target speaker’s voice from background, noise, so that listening effort is significantly reduced.